The current craze for men with beards continues unabated, and despite regular media predictions that we have reached “peak beard,” facial hair remains more popular than ever. The Telegraph even reported a 2015 survey which showed men feel their bearded selves to be 53% more attractive to women than their cleanly shaven counterparts, showing the increase in confidence a beard can give a man. 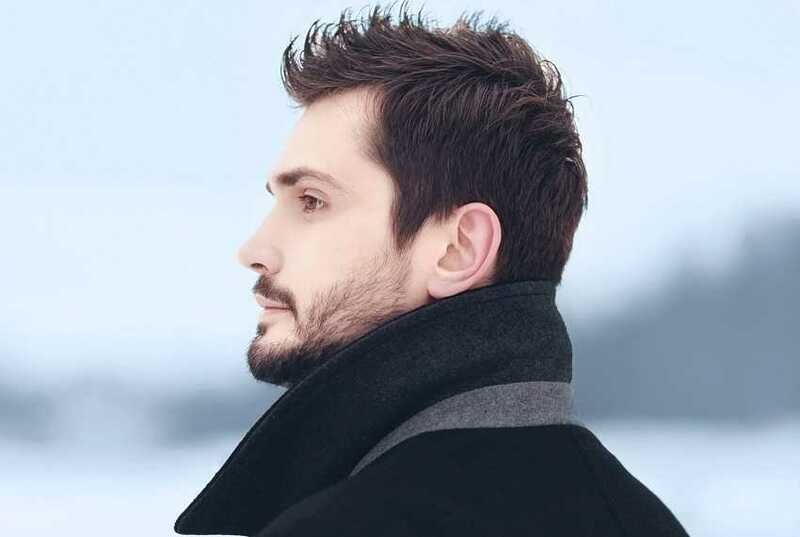 Now, as more and more men now consider a hair transplant to combat baldness on their scalp, research suggests their focus is shifting to their chin, with a huge rise in the numbers of men getting a beard transplant to achieve fuller and more evenly spread facial hair. The International Society of Hair Restoration Surgery found that beard implants more than doubled their share of all hair restoration procedures performed in just two years, from 1.5% in 2012 to 3.7% in 2014. American plastic surgeon Jeffrey Epstein told The New York Times that 10 years ago he was performing just four or five beard transplants a year. Now, that figure has jumped to around three each week. Along with fashion, the rise in beard transplants is down to improved techniques making the procedure a viable solution in far more cases than before. Beard transplants have been around for years, but were first carried out like all hair transplants used to be, through implanting “plugs”, or grafts, of around 15 hairs at a time. While suitable in some cases, it would have resulted in beard transplants that looked patchy or cobblestoned around the jawline for others. Beard transplants are also increasingly popular with trans men wanting more facial hair than arrives naturally through hormone treatment. After grafting the hairs into place, they quickly grow like any other hair, and shaving can begin after a couple of weeks.